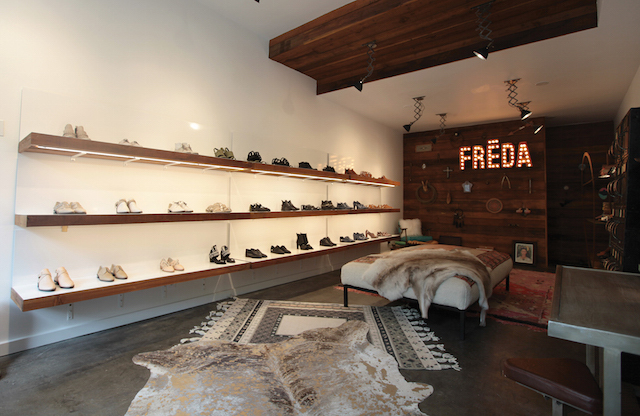 Recently we were honored to be a part of the inspiring Freda Girl series started by the talented San Francisco-based footwear design duo, Megan Papay and Cristina Palomo-Nelson, of Freda Salvador. 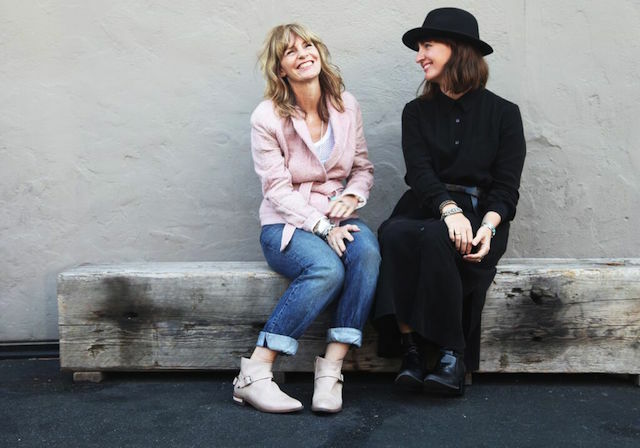 Longtime fans of their shoes - think insanely well-made, walkable flats and heels with major cool-girl appeal - we were thrilled to wear our current favorites for some fun photos in our hood. Click through to read our interview and learn more about our creative process. And be sure to get yourself online or into the Freda store to see what these lovely ladies are up to. Thanks Freda! Wonderful Q&A! 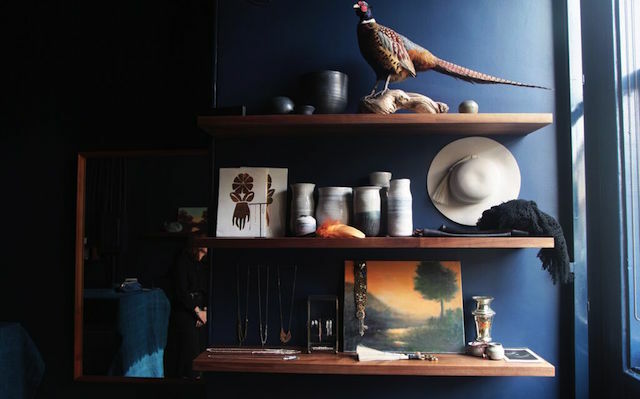 I love your jewel box of a shop and can't wait to visit when I'm once again in my favorite city!